Let’s Talk About Sublimation transfer printing (1) - Fei Yue Digital Inc. 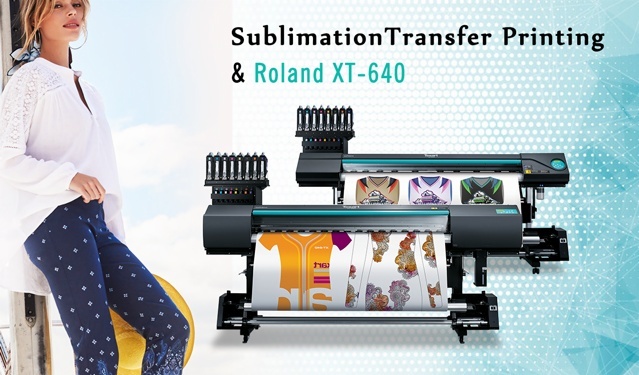 Many people may not totally know how to use sublimation transfer paper.So,today I will talk about sublimation transfer printing. And after the article,you may have a deeper understanding of the use of sublimation transfer paper. The first thing is be sure to the correct print side. As we all know,sublimation transfer paper have two sides.And people always ask their supplier “which side to print”, normally the answer is “the brighter side is the printing side”, but for some people who have bad view. If they are incapable of telling the very small difference between two things, then you may still have a big problem in identify the correct side. I will give you two ways to distinguish the right print side of sublimation paper. Once you open the package, you can see some manufacturers like us will will be on the back of the coating.Then if you pinch the paper,you will see the changes between the two fingers, sublimation transfer paper printing surface will stick to the index finger, this is the print side.Because we have the coating cast on the printing surface, so the printing surface will have a certain viscosity. 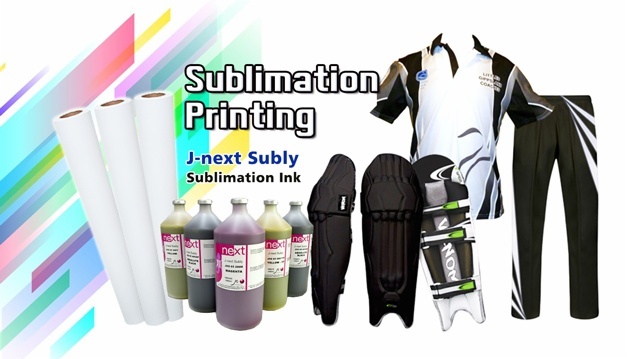 If you use the roll sublimation transfer paper,it will be easier.After receiving you paper,you only need to install the sublimation transfer paper into your printer as usual beacuse it has already been placed correctly. The second thing is be sure to use inkjet printers. Most types of inkjet printers and inks can work with the sublimation paper.And you do not need to change anything or modify of your printer.Generally, inkjet papers are not suitable for use on laser and could in some instances damage a laser printer. Inkjet photo papers are not designed to take a high heat and the coating used on this paper could contaminate a laser printer.So you have to use inkjet printers. The third thing is be sure to use sublimation ink. The dye in the dye ink dissolves in water like sugar does in water completely.For normal digital printing on inkjet paper, photo paper, PVC card etc, we would recommend dye ink as it is much economic compared to pigment ink.Pigment inks use tiny particles of colored material to provide ink color, rather than paper-staining dyes and much more stable than dye inks. Sublimation ink is unique in its ability to convert from a solid to a gas without going through a liquid form(Just like dry ice). The conversion is initiated by heat and controlled with pressure and time. Here are some use and advantages of the three inks above.